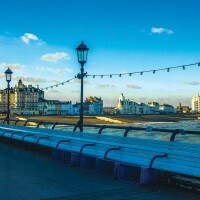 Eastbourne is a very popular Victorian seaside resort nestling under the Sussex Downs and needs little introduction. 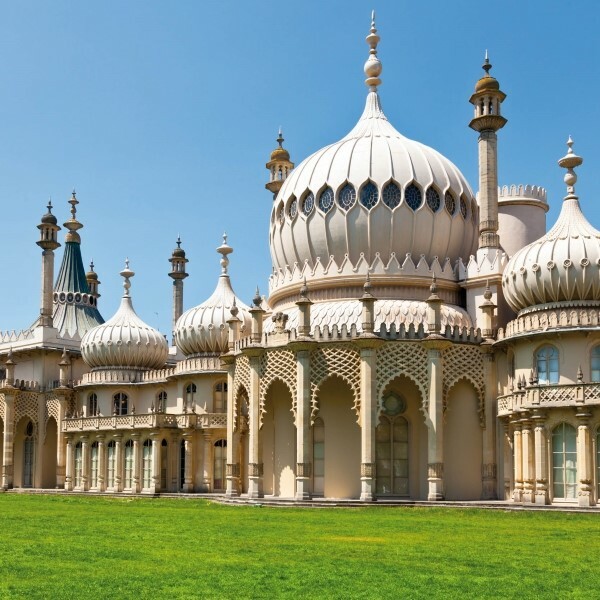 Eastbourne is a very popular Victorian seaside resort nestling under the Sussex Downs and needs little introduction. 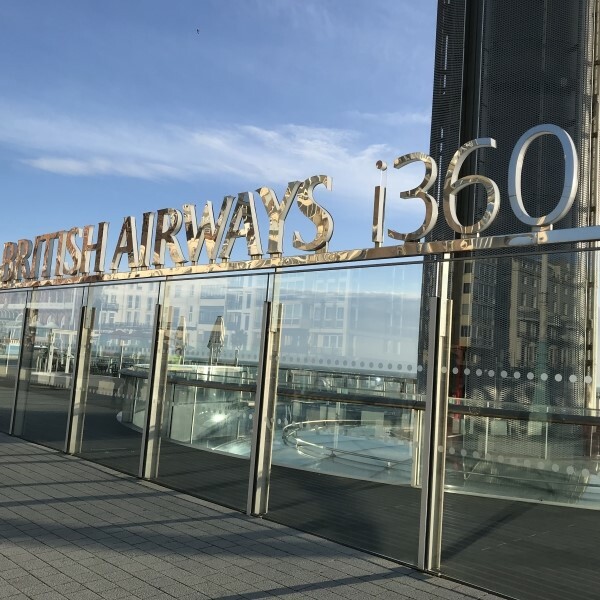 This holiday features a flight on the British Airways i360 in Brighton, a trip on the Bluebell Railway and visits to Sheffield Park Gardens, Borde Hill Gardens and Batemans House. 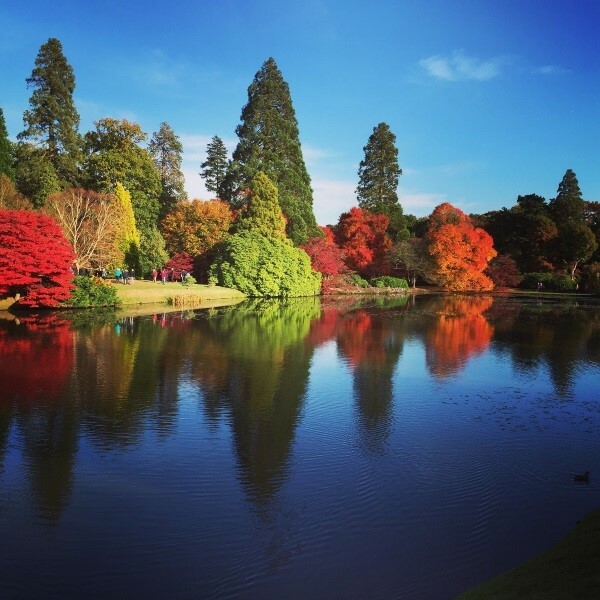 Following collection from home, travel to Eastbourne, breaking the journey around lunchtime with a visit to Borde Hill Gardens with stunning landscapes and botanical heritage. Continue to Eastbourne, arriving late afternoon at Langham Hotel for the four night stay with dinner, bed and breakfast. After breakfast, travel into the Cuckmere Valley to visit the pretty down land village of Alfriston before continuing along the Sussex coast to the world's tallest observation tower, the i360, situated in the heart of Brighton's famous seafront. Today is a free day in Eastbourne, one of England's best loved seaside resorts. 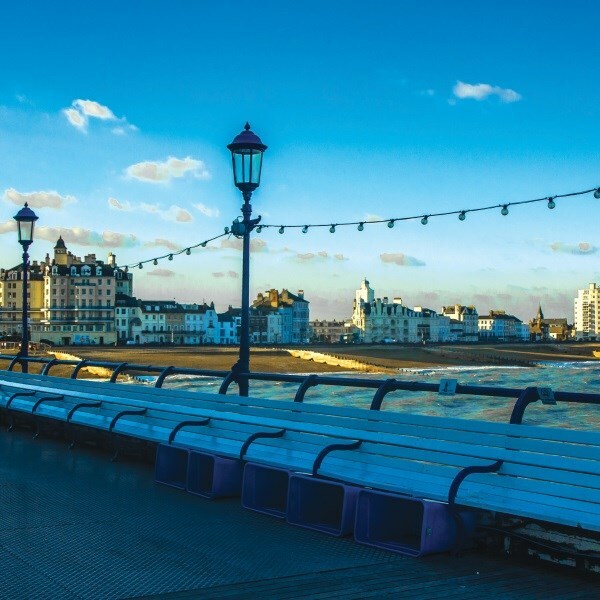 Eastbourne has a leisurely atmosphere with its elegant seafront terraces, level promenades and immaculate gardens. Enjoy a seafront stroll, explore the town centre or simply sit, relax and watch the world go by. This morning, travel inland to Sheffield Park Gardens, where the game of cricket was first played between two local villages. 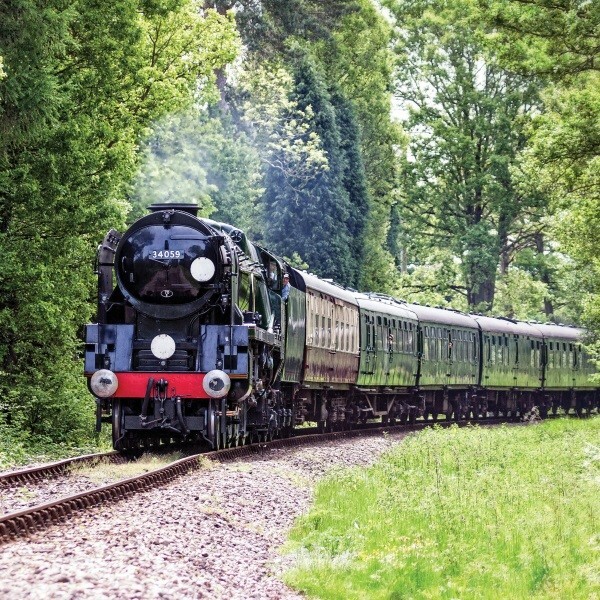 Included today is a ride on the Bluebell Railway, a heritage line running from Sheffield Park to East Grinstead and the East and West Sussex border. After breakfast, depart Eastbourne for a scenic morning drive along the Sussex coast on the way to Bateman's, a beautiful Jacobean House and former family home to Rudyard Kipling for over 30 years. Continue travelling home where the door to door collection service will be waiting to return you home. 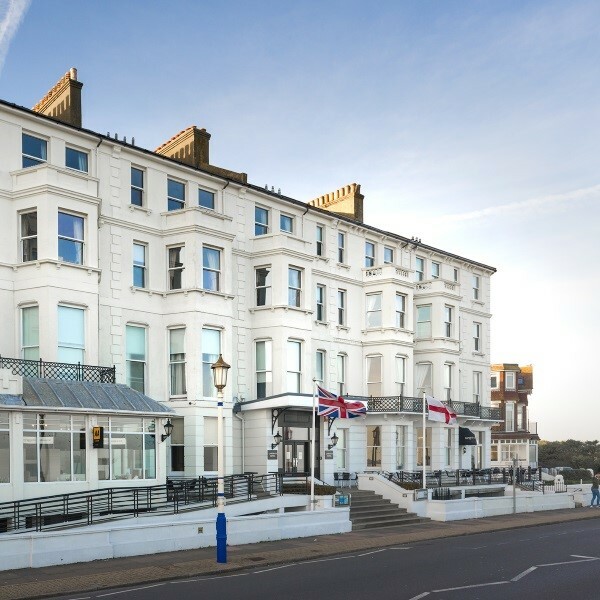 The Langham Hotel is situated along Royal Parade on Eastbournes magnificent seafront with spectacular views across the bay and towards the pier.